Thekkady is a town in Idukki district of kerala state in India. 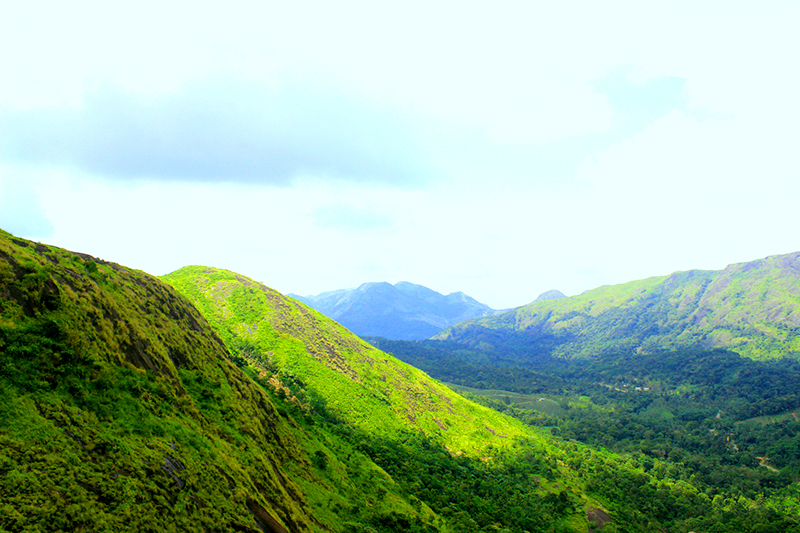 The Periyar Wildlife Sanctuary is located here. Bus station: Buses are available from kottayam and cochin bus stands. Thekkady is one of the most popular wildlife destinations in India. Thekkady won the inaugural Pacific Asia Travel Association (PATA) CEO Challenge 2015 along with Albay in the Philippines. Thekkady bagged the Top Destination award in the second and third-tier cities category, the only category for cities.